Looking for more? Read more posts about Couponing & Deals Around Town. « Lowe’s: Pumpkins for just $1! This is a great deal! 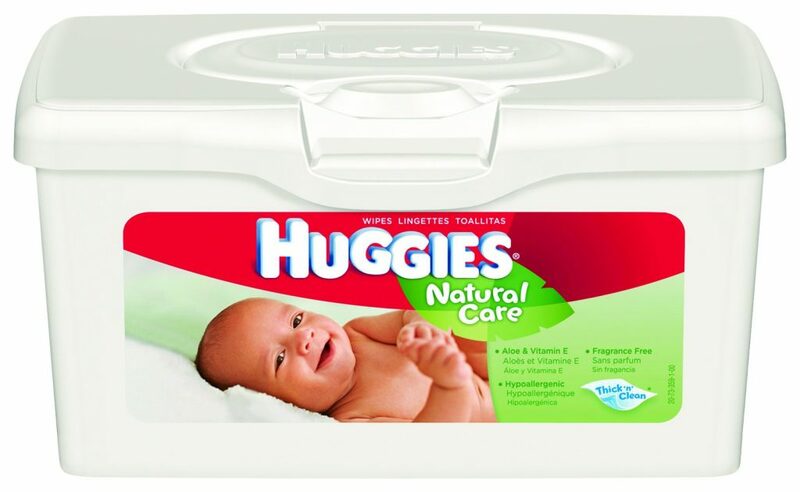 I actually don’t buy Huggies wipes though. I personally prefer Pampers ones, and I haven’t had to buy them as much as I used to now because my son is working hard on potty training. My problem is I can’t get him to tell me when he has to go, so I just have to take him on intervals. He’s only in diapers at night since we’re working on day training first.